Monica Blachnio is a character designer, animator, and life drawing enthusiast. 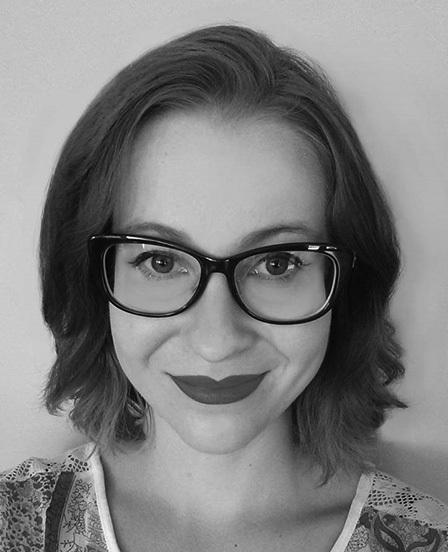 Since graduating from Emily Carr University of Art + Design with a Bachelor of Media Arts in 2014, she has taught a variety of classes in animation, media arts, and drawing. Monica is a keen believer of knowledge, whether acquired through observation and technical execution or through experimentation and exploration. In 2014, Monica released her debut film, “The Boy With No Time”, a story about a scared young boy conquering his fears in the name of friendship.